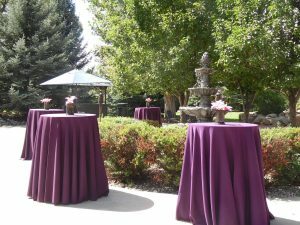 If you’re planning an upcoming function, why not choose a cocktail reception it’s just one of the many events we take pride in hosting perfectly at Church Ranch Event Center. Cocktail receptions are a great option for large or small groups of guests. You can choose to hold your cocktail reception in our outdoor courtyard, covered Harvest Room, or our Grand Hall . Our professional event team will work with you to devise a menu catering to all tastes, and budgets. 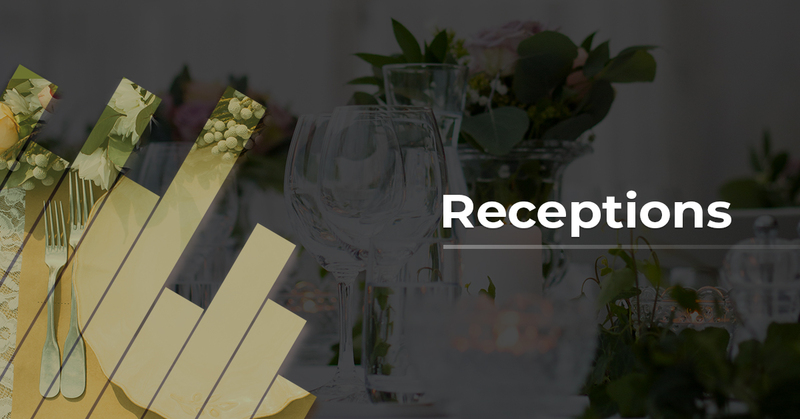 Our convenient location, ample on-site parking, full service bar, and in house catering make us the perfect place for you next cocktail reception. Simply contact us today via phone or email through the Contact Us page, to book your visit.